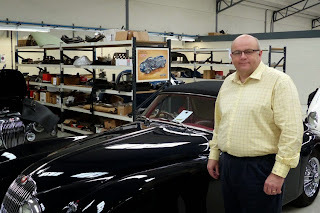 Classic Motor Cars of Bridgnorth (CMC) has appointed Tim Leese as General Manager. areas of the business such as car sales, parts, storage, paint and trim shops. Tim has worked in various industries, always related to luxury and lifestyle with a strong background in automotive sales, aftersales and brand management, including companies such as Bentley Motors, Rolls-Royce Motor Cars and Audi UK. 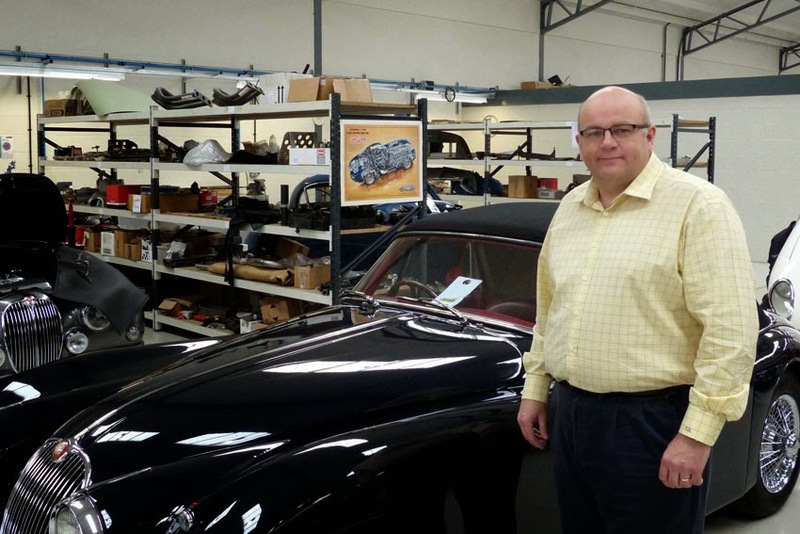 "With the continued growth of the classic car market as well as CMC's own expansion, we needed a process-driven person like Tim to help us achieve our goals. His experience with ultra high net worth individuals and international markets is also a plus and will help us extend our reach to new markets such as Middle East and Asia," said Nick Goldthorp, MD, CMC.